WASHINGTON, D.C. – In continuing to lead efforts that support Wisconsin veterans, U.S. Senator Tammy Baldwin, a member of the Senate Appropriations Military Construction, Veterans Affairs and Related Agencies Subcommittee, announced that she secured $55 million in the Fiscal Year 2018 Consolidated Appropriations Act for the U.S. Department of Veterans Affairs (VA) to address much-needed maintenance and construction backlogs at the Wisconsin Veterans Home at King. Senator Baldwin successfully fought to include a total of $575 million for VA grants supporting the construction of State extended care facilities in the 2018 funding bill signed into law by President Trump in March. This amount represents the largest investment in the program’s history and includes $52 million for John R. Moses Hall, the new 200-bed skilled nursing facility at the Wisconsin Veterans Home at King. The State of Wisconsin will provide $28 million for the project, which totals $80 million. The Moses Hall project, scheduled for completion in December 2020, will replace the current Stordock Hall at King. Additionally, within the funding secured by Senator Baldwin, there is more than $3 million for renovations of boilers, generators, HVAC, electrical, and windows and for other improvements at the facility. The state is also providing cost-sharing funds for these projects, which total nearly $4.7 million. As Vietnam-era veterans age, the need for major investments in long-term care will continue to grow and the VA’s reliance on its State partners will only increase. This additional funding will help the VA clear out the backlog of needed construction and renovation at State Veteran long-term care homes. 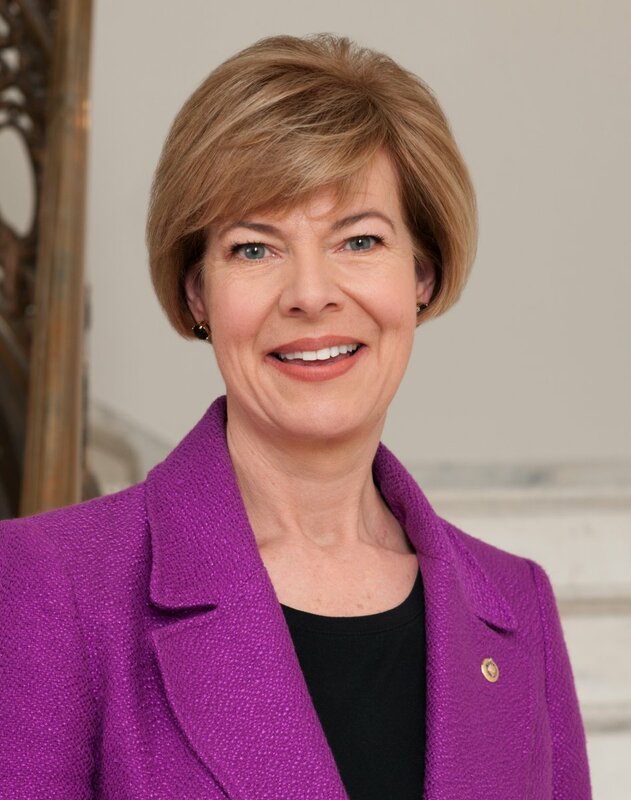 Along with this funding, Senator Baldwin worked to secure other major investments for Wisconsin’s veterans in the bipartisan spending legislation that President Trump signed into law in March.